Tinsley Ellis really gets around. According to the Atlanta bluesman’s Alligator Records bio, he plays upward of 250 nights a year—and that ain’t no house gig, either. 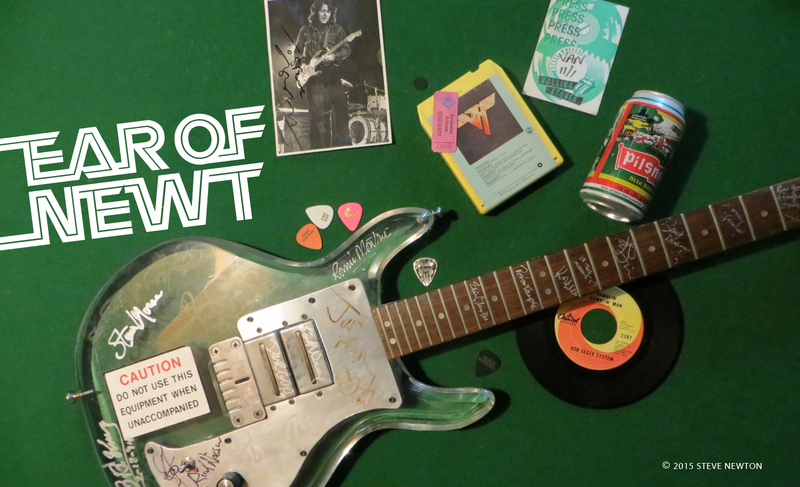 When I reached the seasoned road warrior by phone last week, he was at a place called the Crow’s Nest in Regina, between gigs the previous night in North Dakota and the next night in Edmonton. Naturally, I wondered about the wear and tear such a schedule inflicts. Ellis brings his thoroughly road tested brand of southern-flavoured blues-rock to the Town Pump on Thursday (October 6), with a show that’ll feature two 75-minute sets and no opening act. Ellis has a lot of material to cull lengthy set lists from, what with four solo releases and four recordings with Atlanta’s top-drawing blues band, the Heartfixers, to his credit. His latest disc—which he calls “a harder, live, guitar rave-up album”—includes two slide-guitar performances by 14-year-old Derek Trucks, nephew of Allman Brothers drummer Butch Trucks. 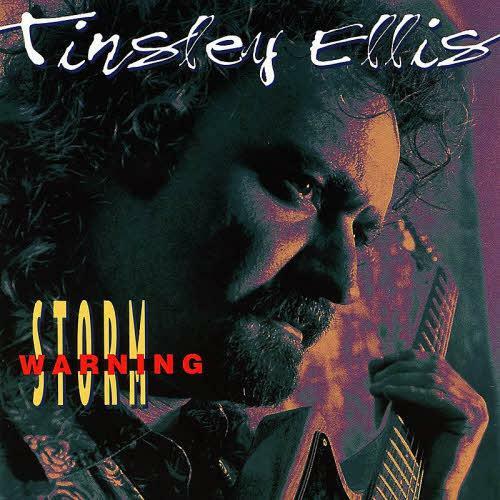 Storm Warning also includes five tracks featuring keyboardist Chuck Leavell, the same guy the Allman Brothers hired after Duane Allman’s death to play those great piano solos on tunes like “Ramblin’ Man” and “Jessica”. With names like Leavell and Trucks in the credits, there’s a certain Allman Brothers ambience surrounding Storm Warning, but the music’s southern-rock feel has more to do with the fact that Ellis grew up in southern Florida before moving back to his Atlanta birthplace in ’75. Although Ellis’s early years saw him modelling his style after blues heroes such as Freddie King, Buddy Guy, and Magic Sam, he’s far from being a clone of anyone; one listen to Storm Warning confirms that he’s a player with a brashly personal style—even when covering tunes by the likes of King, Jimmy Reed, and Junior Wells. The disc was produced by Eddie Offord, whose name rings a bell because it graced the Yessongs double album I had folded out on my dresser during high school. When asked what CDs he’s been listening to in his spare time, Ellis mentions Luther Allison’s Soul Fixin’ Man and gives a particular nod to Otis Rush’s Ain’t Enough Comin’ In, “the best blues CD made so far this year”. And when he’s onstage, the song he most wants to play is Junior Wells’s “Early in the Morning”, a tune that almost didn’t make it onto Storm Warning.